Get out of those tight spots near the green by choosing the best lob wedge for your game. Find out why adding a lob wedge to your set helps lower scores. The lob wedge is the newest club in wedge design, creating more shot versatility for players at any level. Because the lob wedge loft is even greater than that of a sand wedge, lob wedges can achieve higher ball flight near the green. 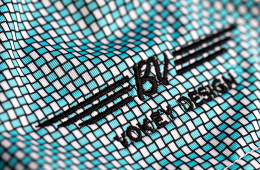 Vokey lob wedges are crafted with a high center of gravity to optimize for the impact position on your swing, giving you more consistency and control in tricky situations. And, with shallower, wider spin-milled grooves, the Vokey lob wedge is one of the best lob wedges for hitting it close to the pin. The lob wedge loft is the highest in the wedge category, allowing players to hit more accurate chips, flop shots, and bunker shots. While lob wedges can create more loft height, the lob wedge distance is shorter, making this club ideal for getting over tall obstacles, hitting from a downhill lie, or playing onto a fast green: all to increase your likelihood of getting up and down and scoring better. Vokey lob wedge degrees in loft fall between 58°-62°, giving players options fit to their preferences. By finding the right lob wedge loft for your game, you can better control your trajectory and produce the exact shot you’re looking for. There is a lot of variability when it comes to lob wedge bounce. A low bounce lob wedge paired with a narrower sole allows you to get the leading edge under the ball, making for cleaner contact and a smaller window for error. However, a high bounce lob wedge can be beneficial as well, especially for softer turf or for players with steeper attack angles. There are five unique grinds offerend through the Vokey lob wedge lineup (L,M,S,D,K). Each grind and bounce option offers every player the best lob wedge for their swingtype and course condition. The best lob wedge bounce for you will depend on your swing style and course conditions. 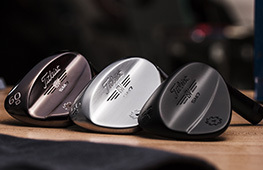 Vokey lob wedges come in different lofts and wedge grinds, giving you the flexibility to find the lob wedge that helps you reach maximum spin control and stopping power. "The lob wedge is the ultimate get-out-of-jail club. 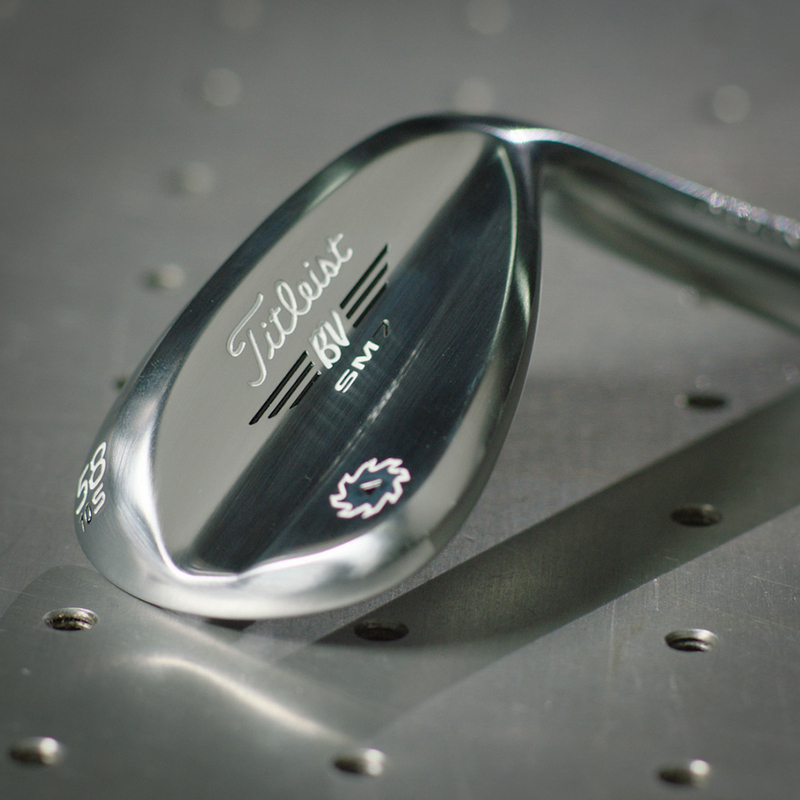 In the hands of a skilled wedge player, it can be a very useful scoring tool." Adding a lob wedge to your set gives you more shot versatility and can help improve your game. 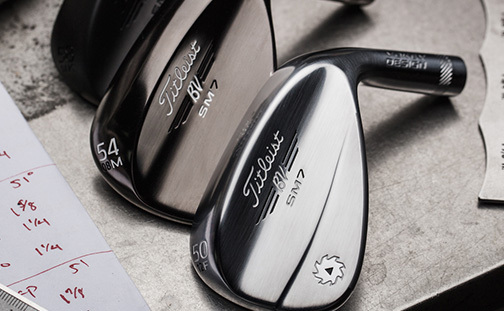 Find the best lob wedge in our SM7 wedges. Explore the different lob wedge loft, bounce, and grind options to determine the best lob wedge fit for your game. 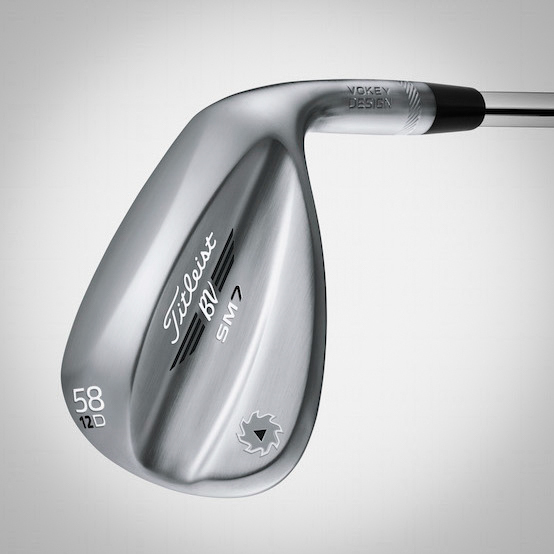 What degree lob wedge is best? There is no one-size-fits-all—each player has a unique swing which requires a different grind. 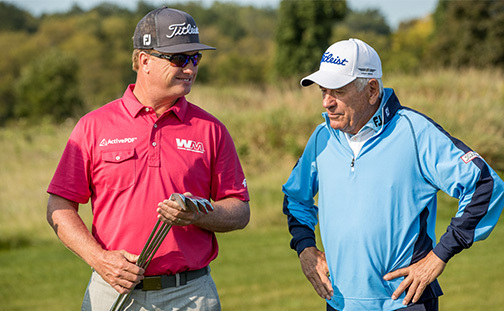 The best way to get the most out of your wedges is to experience a Vokey wedge fitting for yourself. 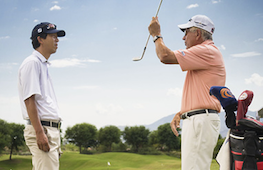 Can you use a lob wedge in the bunker? The K Grind is considered the ultimate bunker club with a high bounce, enhanced camber, and wide sole making it the most forgiving in the lineup. The lob wedge is a very popular choice out of the bunker with the added loft helping to get the ball up and out of the sand faster. If the lob wedge is your primary wedge for sand shots, it is important to ensure you have enough bounce for soft sand. How far can you hit a lob wedge? Each player hits their clubs different distances. The lob wedge has a lot of loft, which makes it great for shots around the green, but can be a challenging club to control when hit full. Most players use a less than full swing with the lob wedge. What shaft length should I get on a lob wedge? Length is very important in wedge fitting. Our standard lob wedge length is 35”, but some players may need a shaft that is longer or shorter. We recommend going through a complete wedge fitting to ensure you are playing the proper length wedges. Choose the best lob wedge for your swing style and course conditions with the help of our Wedge Selector Tool.